Fake lashes give instant drama and definition, but they can be such a hassle to apply and clean. Well if you love the look but are 1) busy 2) lazy or 3) a total klutz — we’re all three! 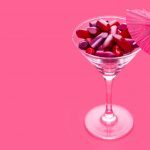 – these beauty hacks are for you. Storing the lashes in their original case will keep them in shape. 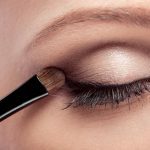 But for extra curve (and to make them easier to fit around your eye shape) wrap them around a makeup brush for a few minutes before applying. 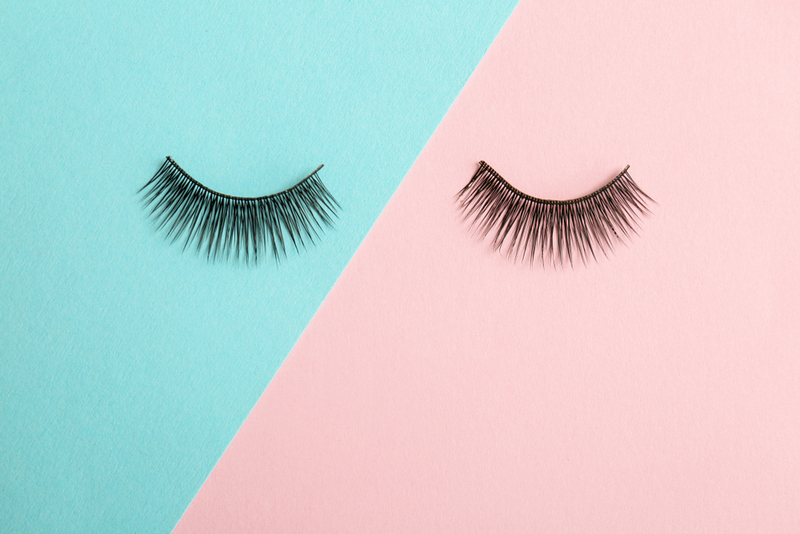 Are your fake eyelashes too long or wide for your eyes? Customize them. Place them right against your lashline and cut off the excess. For extra volume and drama, layer two sets of lashes. Get one pair that has longer and fuller lashes at the edge, and another that has full criss-crossing lashes. Do you find it hard to line up the falsies against your lash line? Cut the fake lashes into two or three pieces. It’ll be easier to apply them by sections before the glue dries. You also use a half-set if you want a more natural cat eye. You can also cut a full set of fake eyelashes into several small sections. Voila, you now have several individual lashes that you can use whatever you want! Oh, and here’s another tip: put more glue on the outer corner of the fake eyelashes, since these are the ones that usually pop out of place. Use a bobby pin or a cotton bud to spread the glue where you need it most. It’s easier to put on fake lashes when you’re looking down. Rest your elbows on a table, and put a low mirror between them. 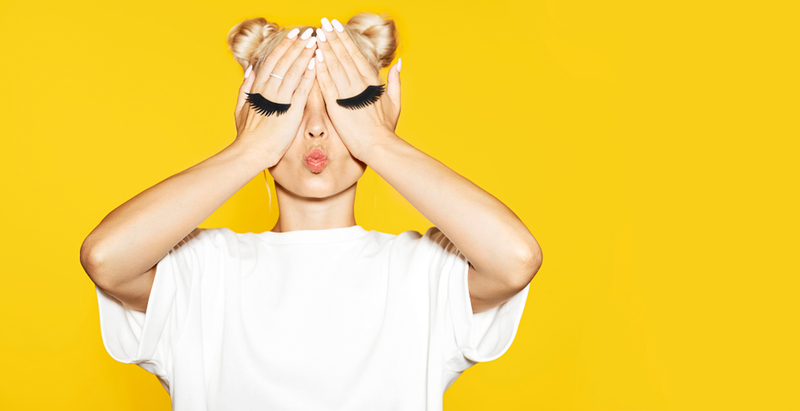 Pulling them off can damage your natural lashes. 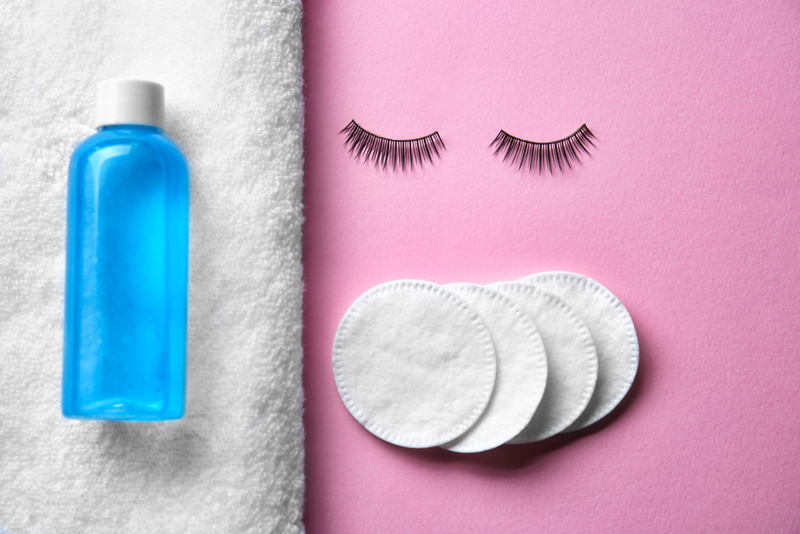 Instead, soak a cotton bud in eye makeup remover and gently rub on your lash line. Then, wipe the eyelid with a cotton pad to remove any leftover glue. Oils will stick to your lashes and make them more difficult to apply later on. 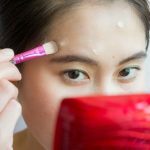 Use a water-based eyemakeup remover like Bioderma or micellar water. You need to clean fake eyelashes well, or they’ll be covered with bacteria that can cause eye infections. Here’s how to clean them without ruining their shape.